Restrictions: Only 50% of unit owners may have small pets. Currently there is no waitlist but must confirm at time of offer. 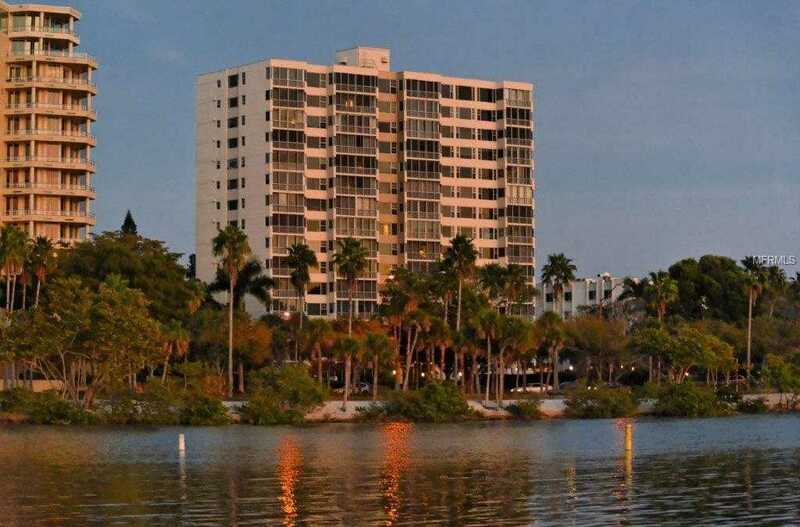 Please, send me more information on this property: MLS# A4426205 – $495,000 – 707 S Gulfstream Ave #202, Sarasota, FL 34236. I would like to schedule a showing appointment for this property: MLS# A4426205 – $495,000 – 707 S Gulfstream Ave #202, Sarasota, FL 34236.